Well, it’s official: I’m above average. I’d suspected it for awhile, but when confirmation came, it was a bit of an ouch. It seems the average age of bloggers out there is purported to be 21-35-and overachiever that I am, I’m slightly out of that range. Ok, a hair more than slightly. Admittedly, I’m late to the game, but I’ve been busy. First, I had four kiddos to raise up to adulthood, and that took a lot of time. Then I went through my “What do I want to be now that I’m a grown up?” phase, and that sucked up a few more years. Then I took a lazy year or two just for giggles, and became a grandma in the process. I wasn’t just resting on my laurels the entire time, I did write little stories for children with an eye to one day publishing them. That is, until I found out that less than one percent of new children’s authors even get published nowadays. So I thought about a blog. But what do I have to say that hasn’t already been churned out over and over again? So I back-burnered it, firm in my mind that if I was supposed to spill my guts, the good Lord was just going to have to open that window, or fling open a door, or lend a boot to my backside. So one flung window, swinging door, and swift kick later, here I am, a 50-ish, first-time blogger. 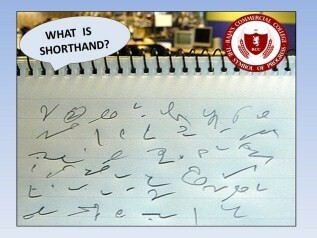 For heavens sake, back in the day preparing for my future career I took shorthand and typing. Blogs, bloggers and the blogosphere weren’t even on the horizon. 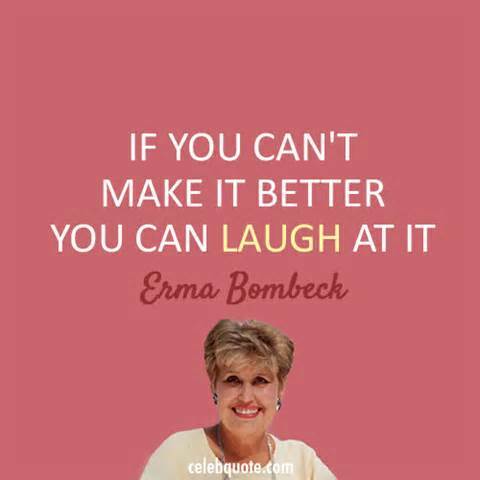 The closest thing we had to a blog were columnists, and Erma Bombeck was my absolute favorite. She got a late start too, but with wit and wisdom shared her madcap adventures as an average, ordinary friend, wife and mother. She was Lucy Ricardo on paper. She made me laugh, really belly laugh, only back then I didn’t have the belly to appreciate it. Now when I say belly laugh it’s unfortunately got a whole new spin. Erma was relatable. She made the dailies bearable. She embraced the imperfect life. And I am all about the imperfect life. If there’s one thing I’ve learned through the experiences of my life, (and because I’m a repeat offender, re-learned often), it’s that life is hilarious. Seeing the humor in the ups and downs makes for a happy life. To quote my friend Erma, “If you can’t make it better, you can laugh at it.” So in that tradition of life and humor, humor and life, I begin blogging at 52. That in itself is somewhat laughable! I guess you could say I’m a late bloomer…but then again, nobodys ever accused me of being average. 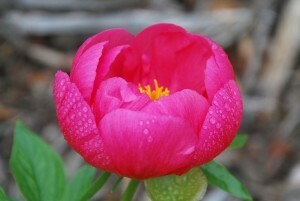 “We cannot choose the day or time when we will fully bloom.